Nowadays it is almost impossible to turn on your computer, pick up a newspaper or watch TV without hearing about Bitcoin. Its journey from niche cryptocurrency to all-consuming juggernaut has been rapid and it has turned several investors into billionaires. As these success stories continue to become more widespread and the value of Bitcoin and other cryptocurrencies like Ethereum climbs north, more and more people are desperate to get in on the action. To do that they mine for Bitcoin, which involves running SHA256 double round hash verification processes in order to validate transactions and provide the requisite security for the public ledger of the Bitcoin network. And to do that, they need a high-spec graphics card. 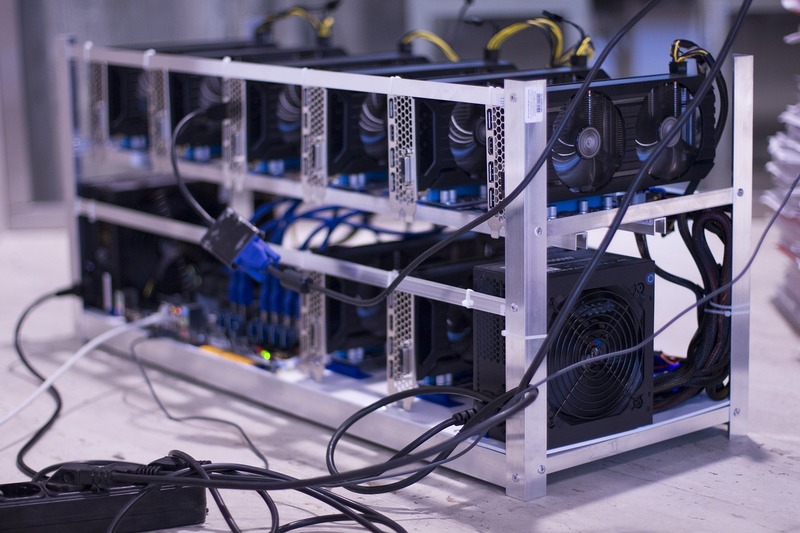 This has sent the price of graphics cards soaring in line with the spiralling value of cryptocurrencies, and it is having a knock-on effect for gamers. The 3GB GeForce GTX 1060 has been selling for up to $500 and is regularly out of stock, while Radeon cards are selling for almost twice as much as usual and Nvidia’s gaming flagship is now selling for more than $1,000. That is brutal for anyone interested in high-end computer gaming. Nowadays, the world’s best paid esports stars, like KuroKy and Miracle, make more than $3 million a year and they can afford to kit themselves out with a BenQ XL2430T monitor replete with motion blur reduction and a rapid refresh rate, a DeathAdder Chroma mouse and a BlackWidow Ultimate Stealth keyboard. They would think nothing of paying huge sums of money for the best hardware available as they need to remain competitive in a cutthroat sport. They earn huge amounts of prize money and enjoy lucrative sponsorship deals. Esports is so popular now that millions of people even bet on it – check Bovada for odds on incoming tournaments and you will see all manner of odds put out by a well reviewed and highly respected sportsbook – and its stars are rich, so they can afford the best graphics cards, irrespective of fluctuations in the Bitcoin market. Many agree with them, and if Bitcoin fades into obscurity, mining will die out and graphics cards should become more affordable once again. Or you could buy an entry-level graphics card and upgrade if and when the market becomes more affordable. Or use your CPU’s integrated graphics. If you own a PC with one of AMD’s older A-series APUs you should be fine for esports games like League of Legends, Rocket League and Counter-Strike: Global Offensive. You could stream games from the cloud, as Nvidia’s GeForce Now is a great upgrade on what was previously available and makes this a viable option. You could buy a prebuilt PC with the features added it or, failing that, just abandon ship and buy an Xbox or Playstation 4. Apologies for that blasphemy.